Click on the link BELOW this image to download your FREE Apple Digital Paper. 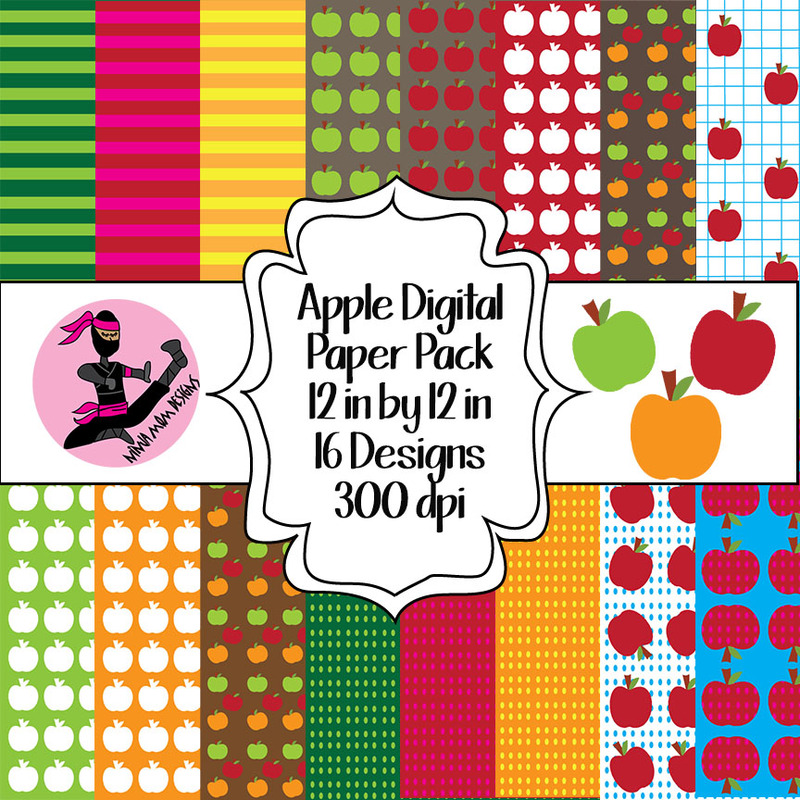 This Digital Paper Pack is no longer available as a FREEBIE. You can find it for sale HERE or HERE. 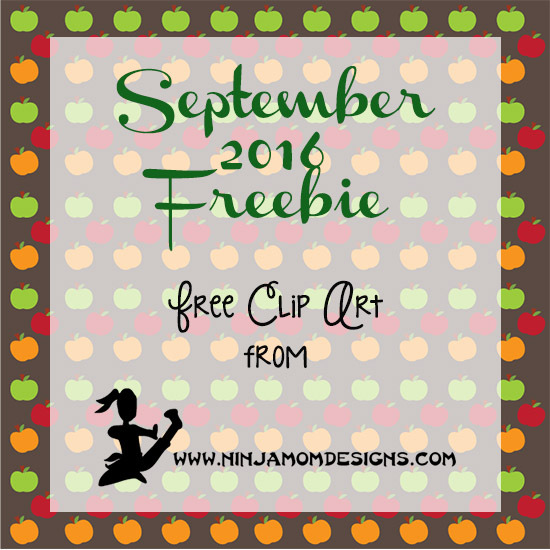 Please click the box labeled “This month’s Clip Art Freebie” in the right side bar for the current freebie.